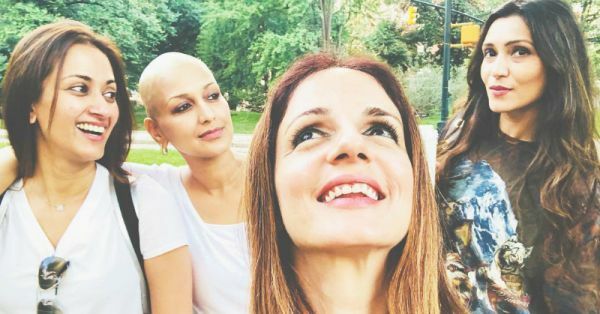 Sonali Bendre’s Friends Are Proof That Trying Times Are The Test Of True Friendship! A friend in need is a friend indeed. We have grown up listening to this saying all our lives but Sonali Bendre's friends are the ones actually showing us what it means. 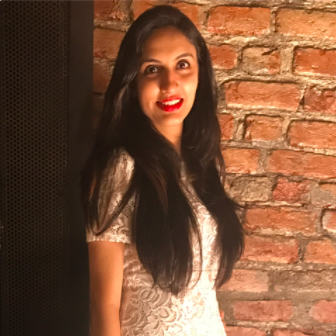 When Sonali announced through an Instagram post that she had been diagnosed with a rare form of cancer, it sent a shock wave through the entire country. It was something real, but so unbelievable at the same time. Ever since the announcement, Sonali has only and only been a figure of positivity. She gives out positive vibes, and most importantly she believes that the best will happen always. It's heart-warming to see her belief and positivity. We pray for Sonali's speedy recovery and also hope that all of us get friends like hers in our lives!